This makes for a great cake topper set due to the variety and good looking characters. Great for gifts for various occasions Perfect gift for Pokemon Fans, Collect them all Contain small PCs, please keep them out of children under 3 years old. 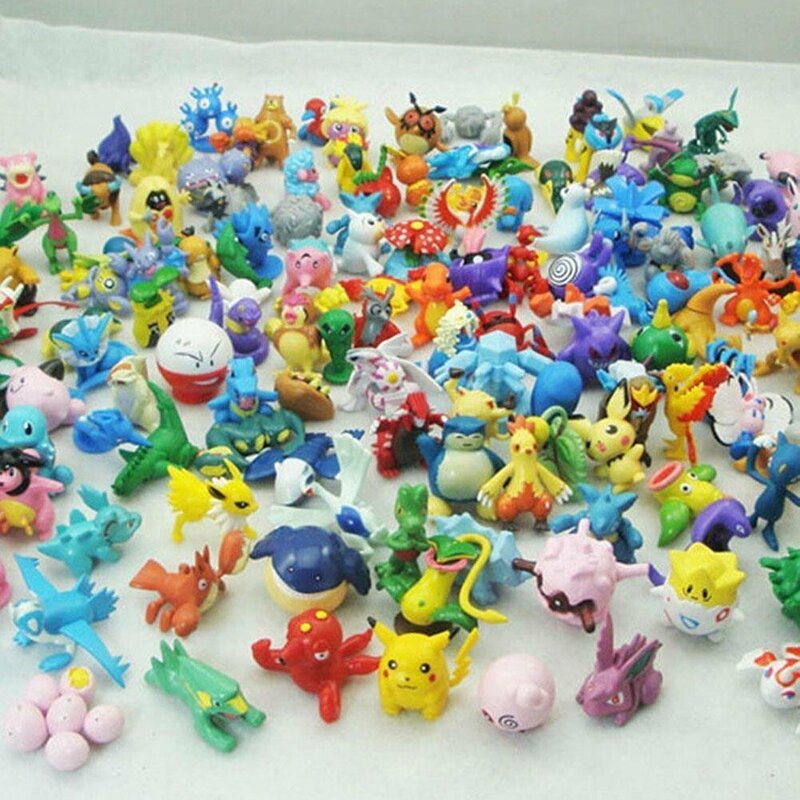 Pokemon Action figure 24 pieces random mini figures, Item specifics Condition:New: A brand-new, unused, unopened, undamaged item Type:Action FigureCountry/Region of Manufacture: China Character Family: Notice: The color ofthe actual items may slightly vary from the above images due to differentcomputer screen, thanks for your understanding. All pictures are real stockphotos.